[The police] gave us a warning that myself and my assistants would be arrested. I wanted to talk to them, but they'd tell me, 'Keep quiet or you will go to jail.' I was quite upset. I decided I don't want to get in trouble for soccer." See that coach? I want him to sit down and be quiet. That's when you know we've won – when he sits down and shuts up." Welcome Teachers, Students and Readers! 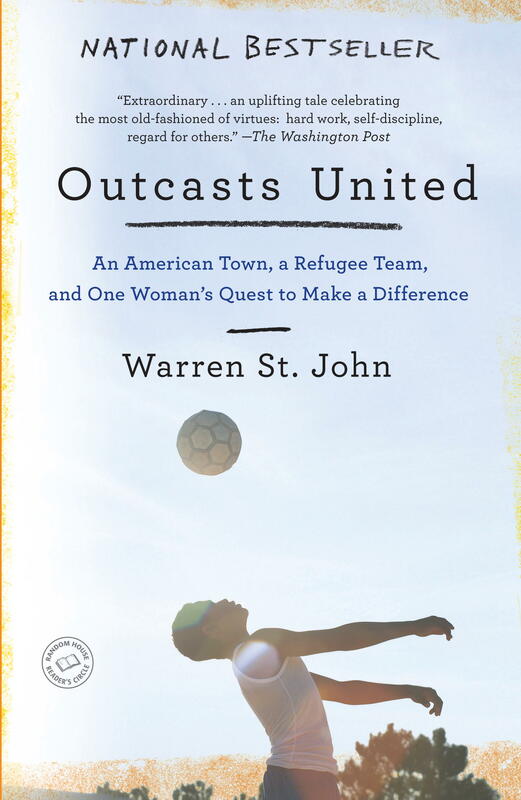 Outcasts United is the story of a refugee soccer team, a remarkable woman coach and a small southern town turned upside down by the process of refugee resettlement. It's a tale about resilience, the power of one person to make a difference and the daunting challenge of creating community in a place where people seem to have little in common. 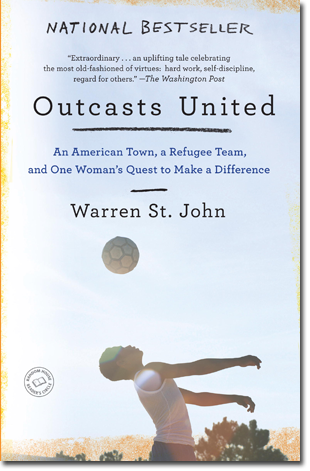 Over 100 colleges and universities have selected Outcasts United as their required read for incoming freshmen, and the book has been selected by numerous state and city-wide common reading programs. For more information about common reads, including lesson plans for teachers, visit the Resources section of this site. Also, younger readers and teachers of elementary and middle school readers should check out the special YOUNG ADULT EDITION of Outcasts United. For the latest on the team and programs run by the Fugees Family, visit www.FugeesFamily.org.